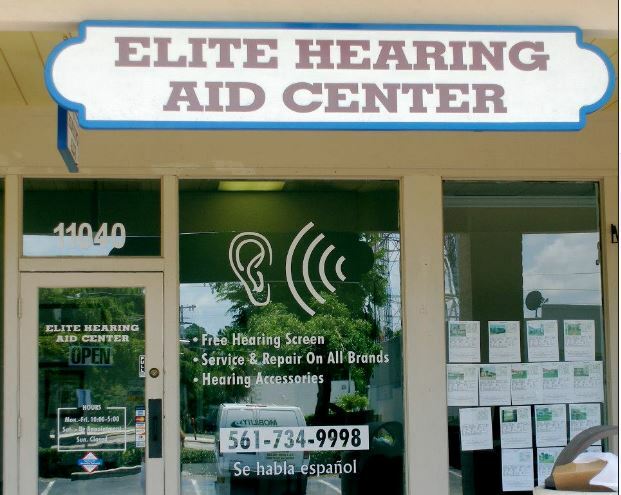 Elite Hearing Aid Center is a family owned business in the Village of Golf in Boynton Beach. There is plenty of parking and it is very easy to locate right on Military Tr. They carry a large selection of name brand hearing aids, service all makes and models and also repair your curent hearing aids. 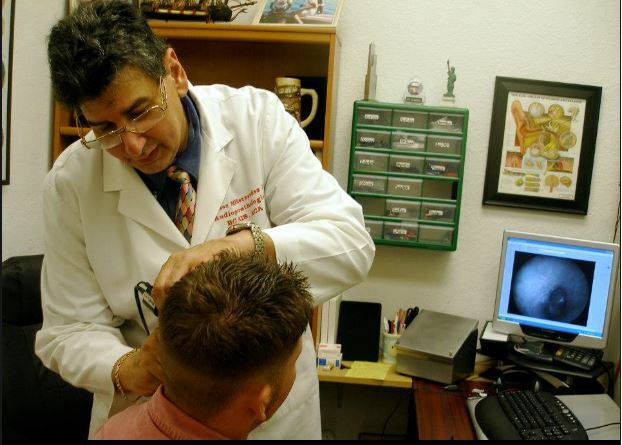 They pride themselves on quality hearing aids which also fit perfectly and give you a higher quality of life. So come in and have your hearing tested today at Elite Hearing Aid Center, or if you a hearing aid that is giving you trouble come in and let us take care of it for you. 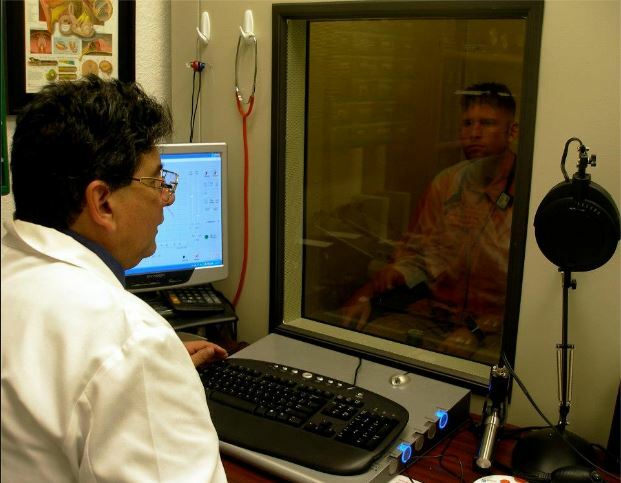 Elite Hearing Aid Center is located at 11040 South Military Trail. Golf, Florida US. 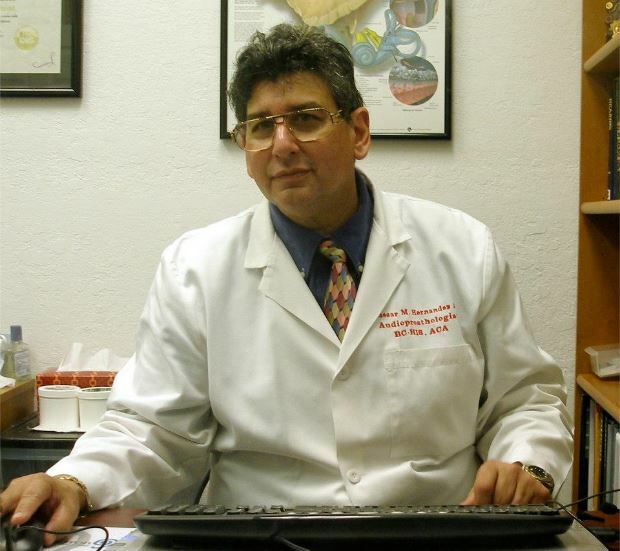 Elite Hearing Aid Center is an Ear nose and throat doctor sort of organization. The staff at WebPageDepot hopes you find the information here fun and informative. Please note there is a "View Similar" link in the Blue Footer to find other Ear nose and throat doctors, top on the right, and in the left section thumbnails of similar sites. These websites are all relative to your original search. This site for Elite Hearing Aid Center was made to enhance this client's Internet presence and grow the WebPage Depot online business directory. WebPage Depot is designed for local directories and a complete business directory. This free business listing site provides a fully functional website. The WebPage Depot site couples seven social media accounts (if available), google maps, large pictures, a contact us page (protecting the client's email address), a link to the client's original website and relevant Youtube videos. Additionally, we write an original text Welcome Message. WebPage Depot does make some assumptions, trustingly, for the benefit of the client. We write everything from a positive mindset. Our goal is to boost the visibility/ranking on this site to the highest level possible. Improvements to ranking come with additional relevant content. To continue this effort, we will need content from the client, i.e., menus/list of services, specials, current pictures and videos and additional text for the Welcome Message.